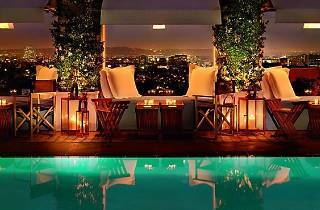 Let the Mondrian's Skybar transport you to la Paris this New Year's Eve. Its swanky "Francophilia"-themed soiree in the solarium will feature a jazz quintet playing upbeat French classics and DJ sets by Diallo, Pleasure Principle and the Gentle Giant, as well as a seductive number by a "danseuse érotiques." You'll feel like a bona fide bon vivant as you indulge in hors d'oeuvres and the premium open bar. 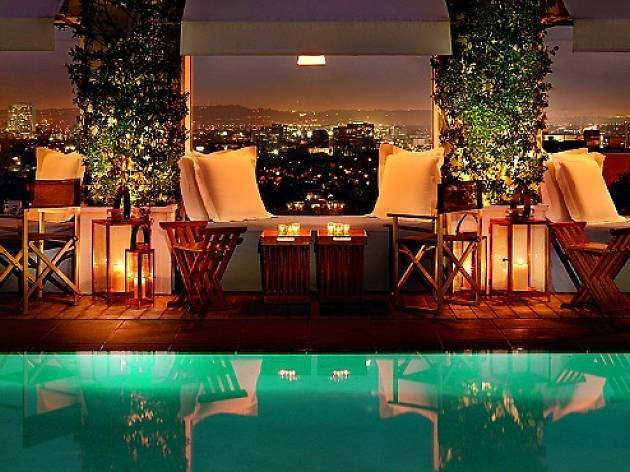 Take in the city lights as you overlook the Sunset Strip at the rooftop bar that started it all. Black tie is encouraged, elegance is required.